Chamomile is a natural and safe ingredient with proven results. 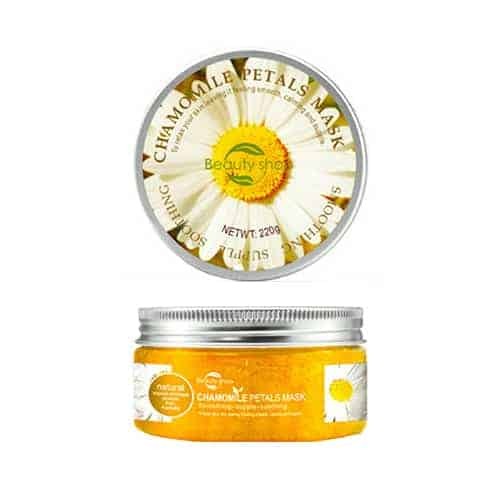 Long known for its soothing, calming and anti-inflammatory benefits, Chamomile is the perfect ingredient for use in skin care products that are used in the treatment of inflammation and irritation among other forms of rashes and skin conditions. The Chamomile’s healing properties come from its daisy like flowers which contain essential oils that are beneficial for your skin. Chamomile benefits also include soothing skin rashes, including eczema and acne. It can also help ease minor burns and sunburn. Besides, it can be used to reduce skin inflammation. It may also speed healing and prevent bacterial infection. To soothe and calm sensitive and fragile skin, leaving it healthy and hydrated. Infused with chamomile hydrosol and handpicked flower petals, containing natural skin nurturing formula, soften and smooth your skin, leaving it soothed and supple. It can be used to reduce rubefaction and cutaneous anaphylaxis. 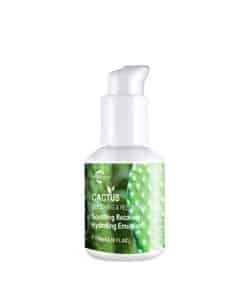 Soothing, calming, healing and anti-inflammatory benefits, perfect ingredient for use in skin care products that are used in the treatment of inflammation and irritation among other forms of rashes and skin conditions. Apply a generous coat on clean skin. Allow mask to remain on for 10-15 minutes. Rinse with cool water. Use daily or 2-3 times a week for intensive hydration.